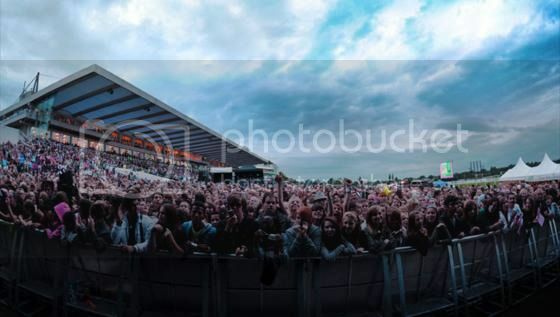 Having released the full lineup last week, we're excited to be able to offer grandstand access to a limited number of ticket holders, who will get the best possible view of the main stage - the view in the picture above, which was taken from the grandstand at a previous event at Nottingham Racecourse. 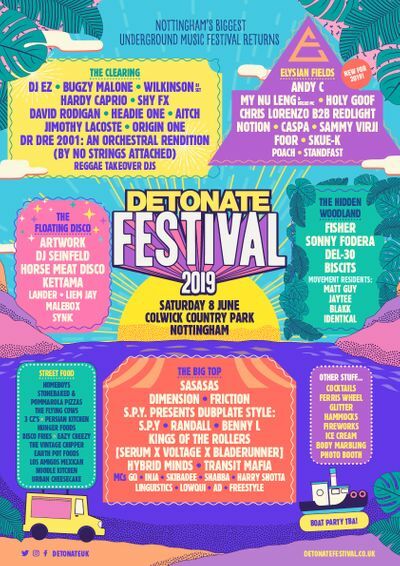 Detonate Festival is taking place at Nottingham Racecourse, Colwick Park Close, Nottingham, NG2 4BE. on Saturday June 7th. Click HERE for the last few remaining tickets. Treat yourself and go VIP, or upgrade your standard entry ticket to VIP.